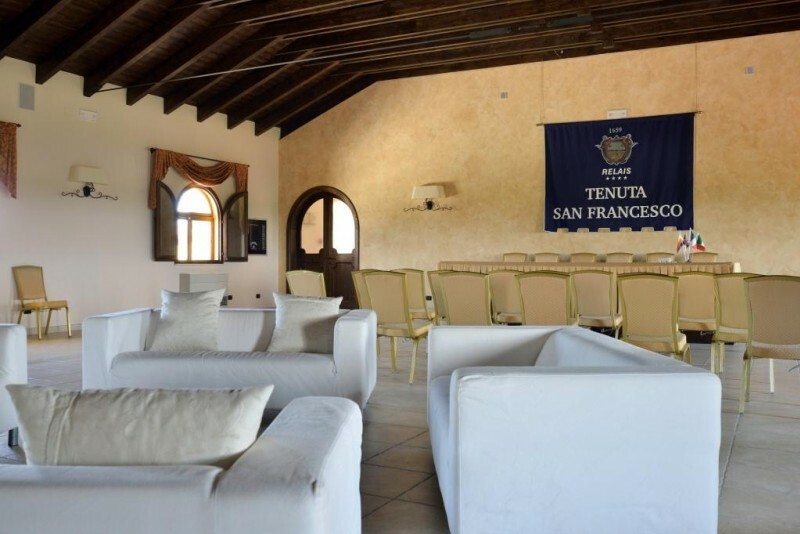 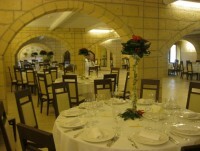 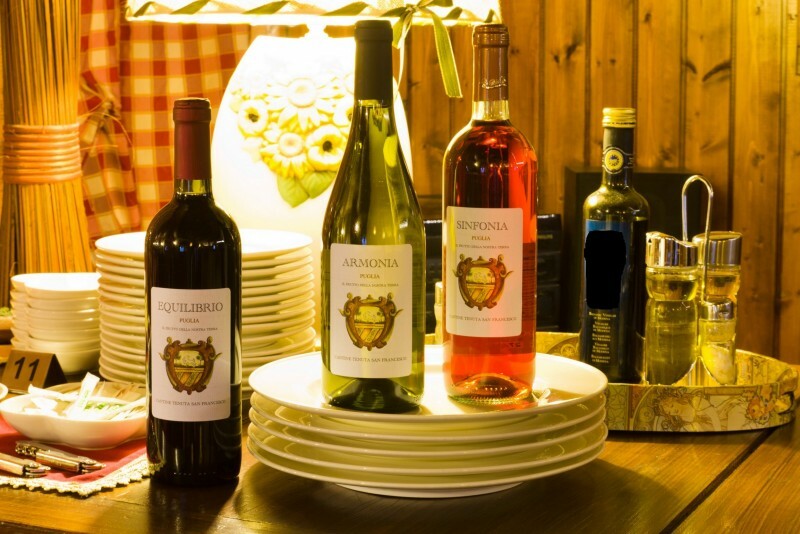 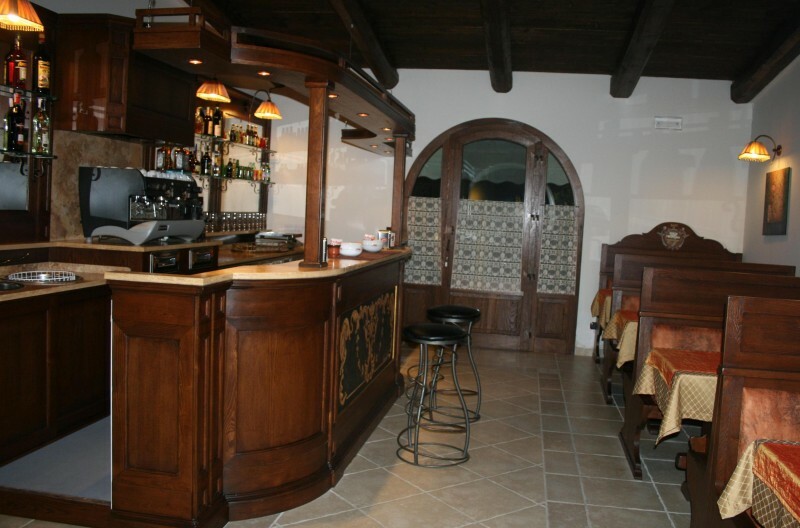 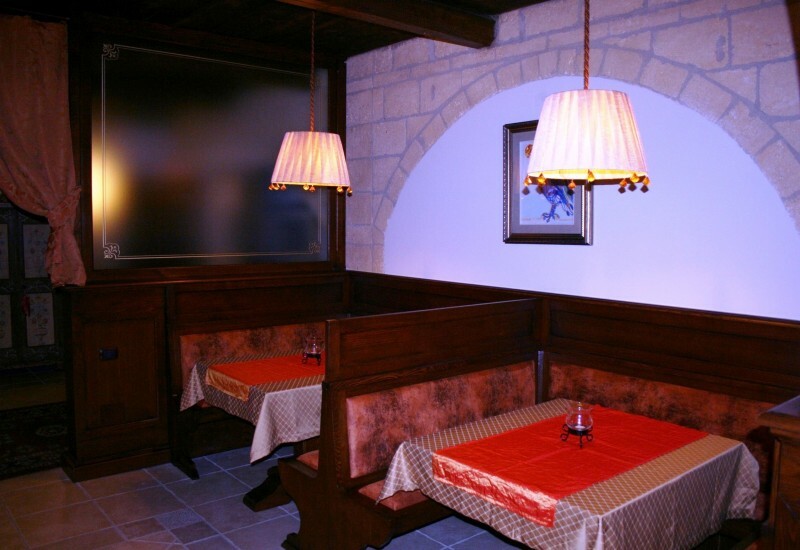 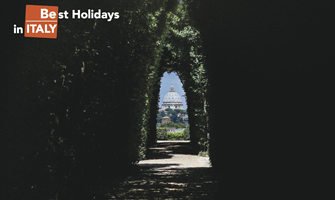 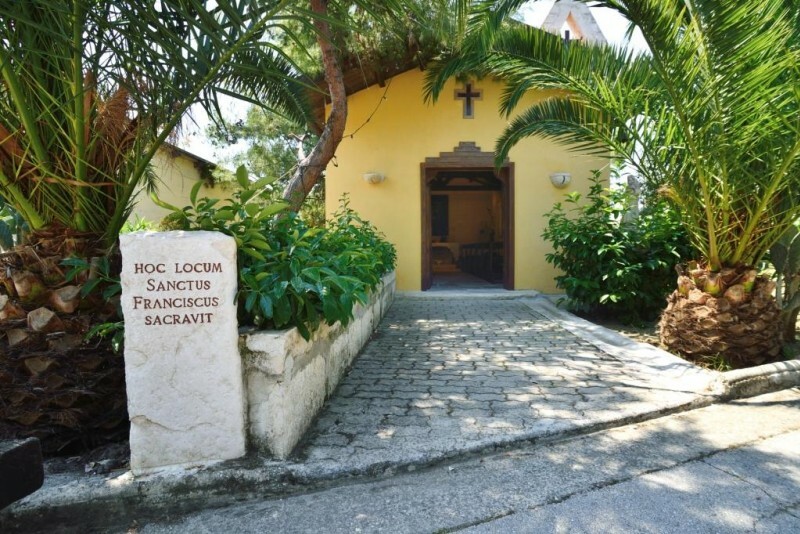 Tenuta San Francesco also offers WIFI throughout the hotel, free parking and a hotel shuttle with a small fee. 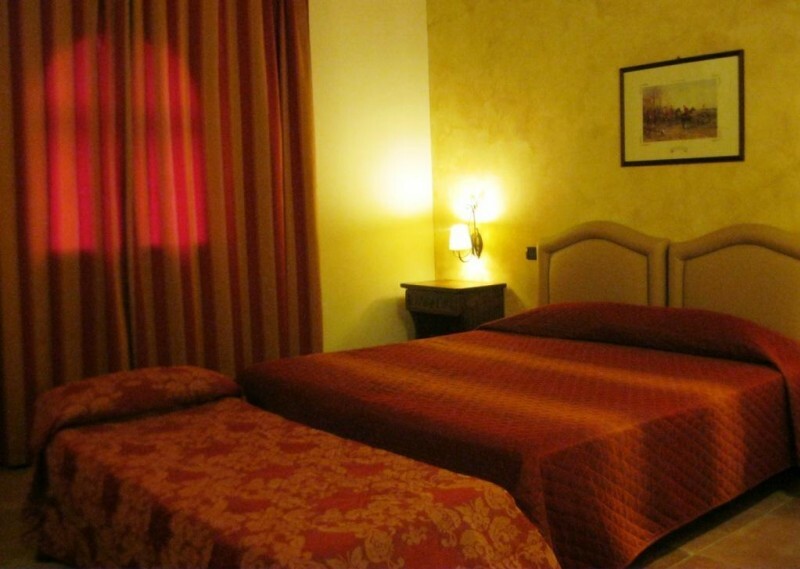 From the hotel it´s easy to reach the Unesco site of Castel del Monte, the saltworks in Margherita di Savoia and the beaches nearby Barletta. 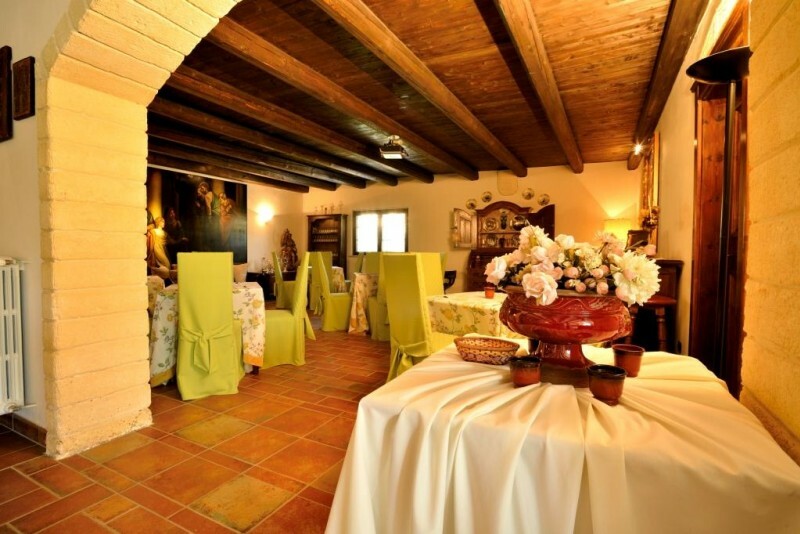 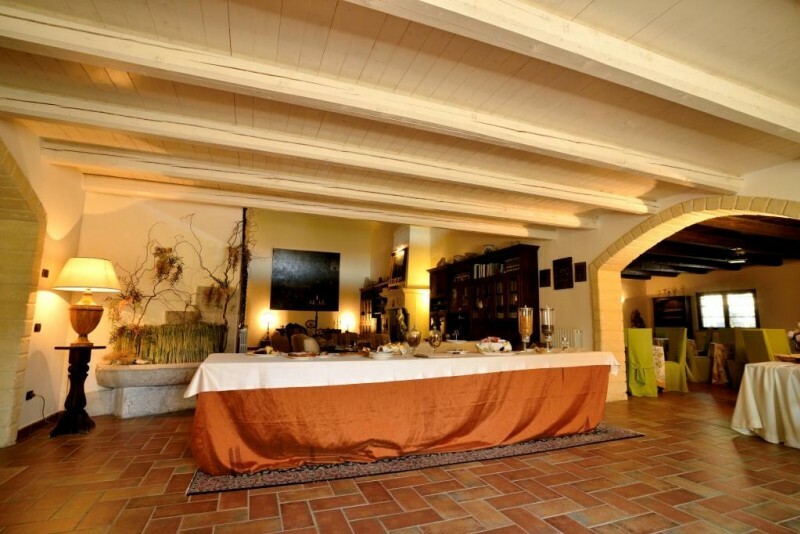 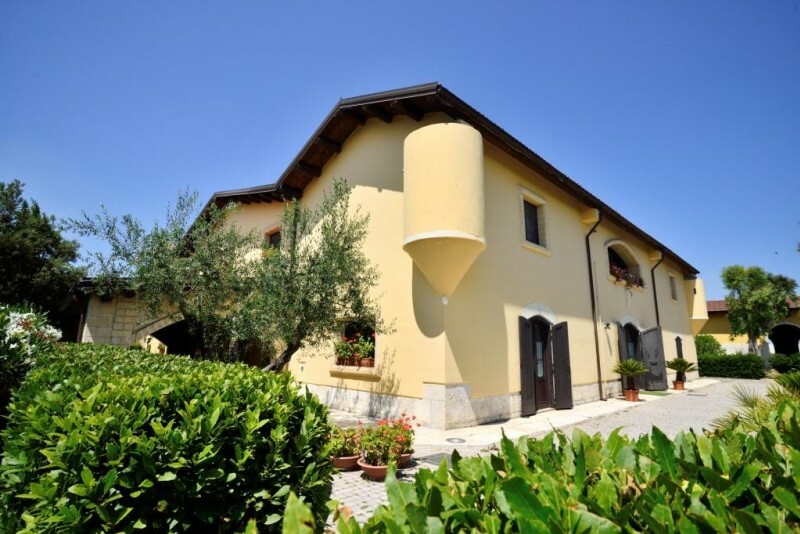 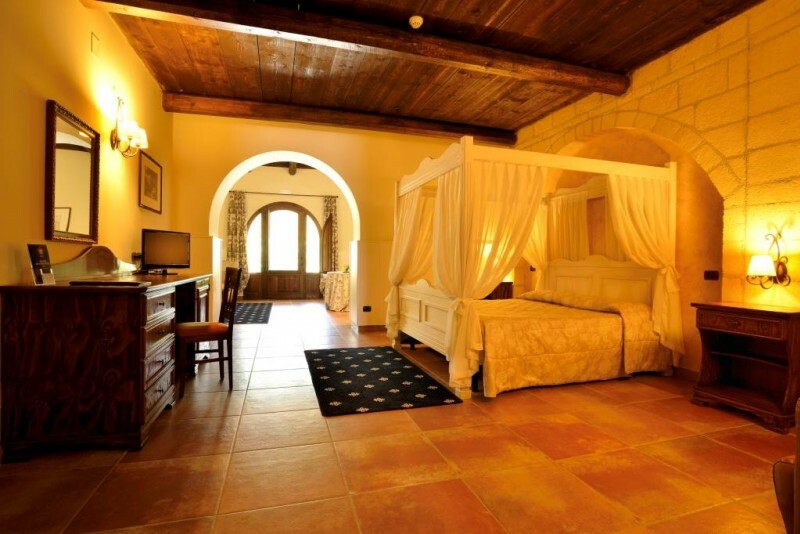 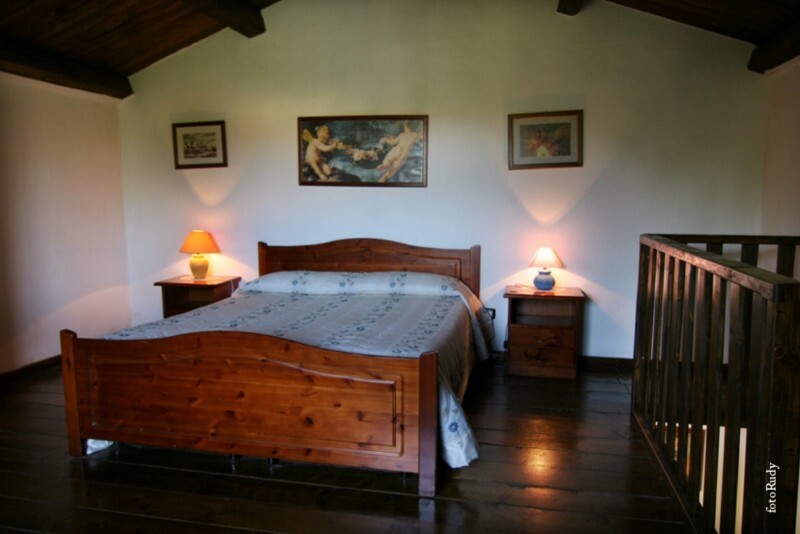 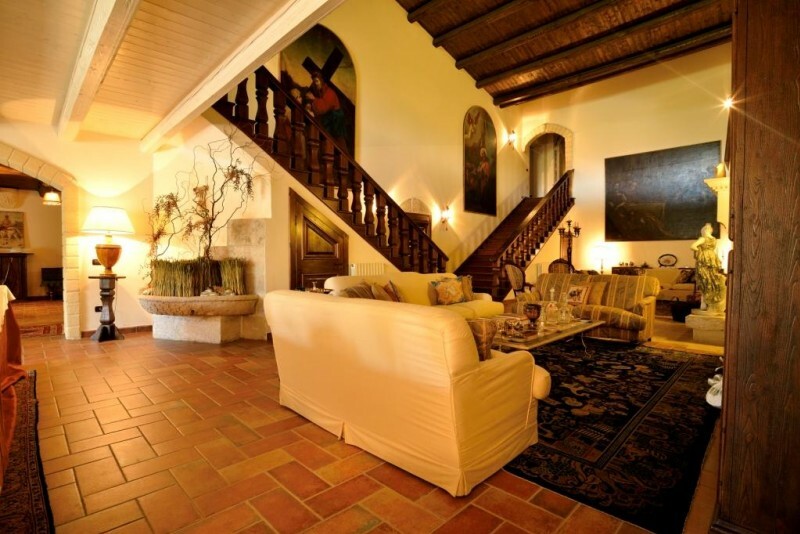 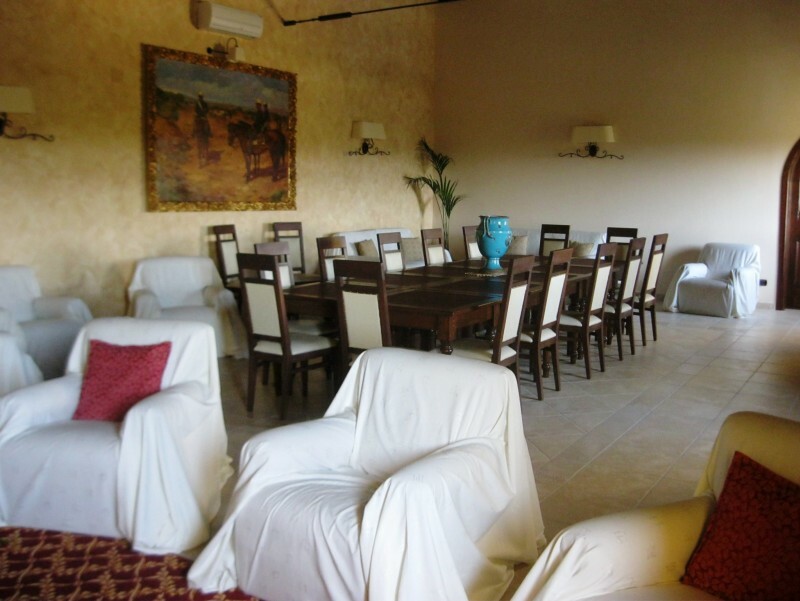 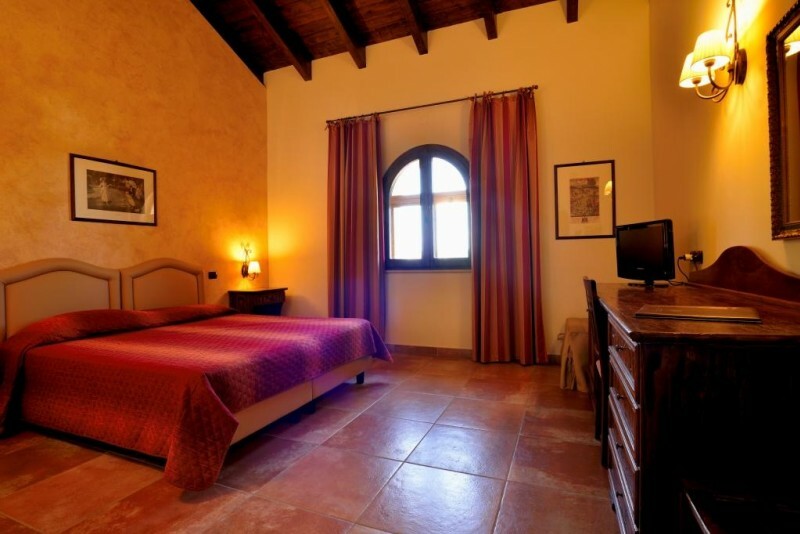 Tenuta San Francesco has elegant and spacious rooms for a stay of relaxation and privacy. 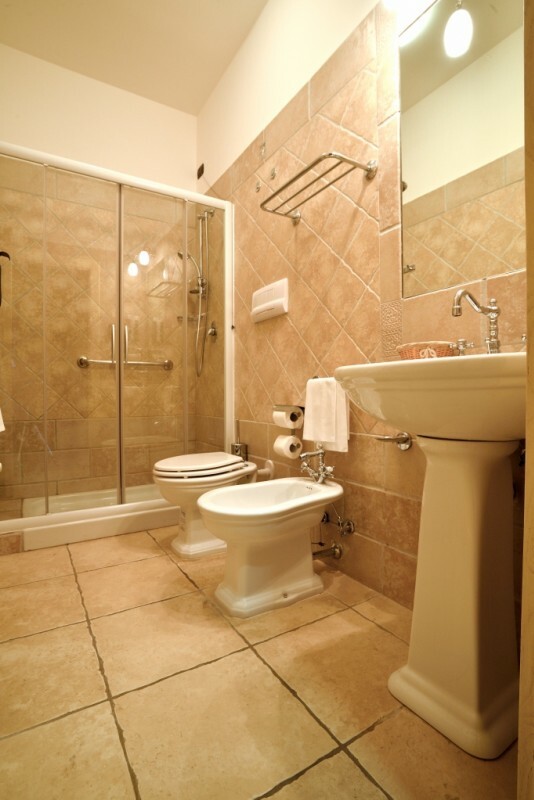 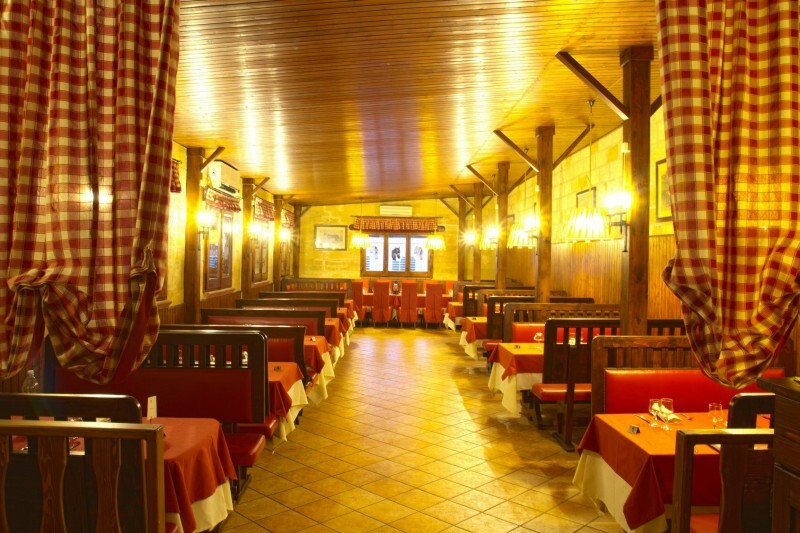 Each room offers air conditioning, phone, LCD TV, safe, private bathroom and hairdryer. 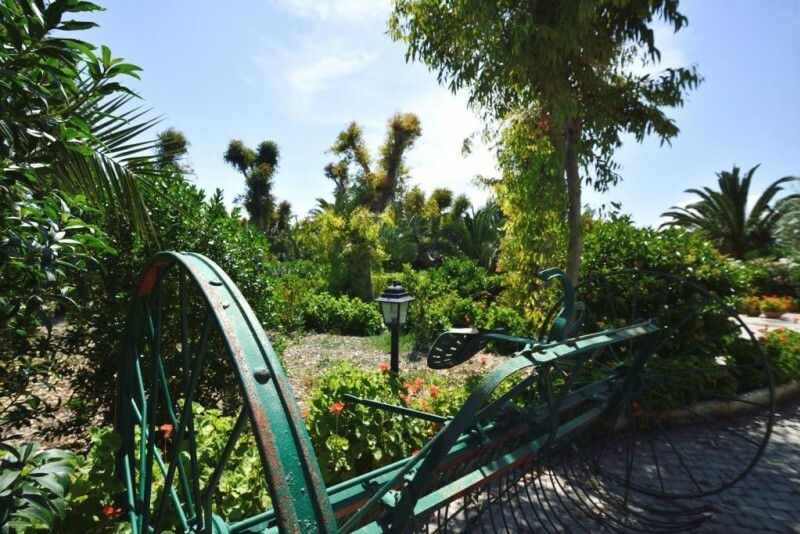 The 3 suites are located in the ancient oil mill and also have living room, four-poster bed, patio and direct access to the park and the pool. 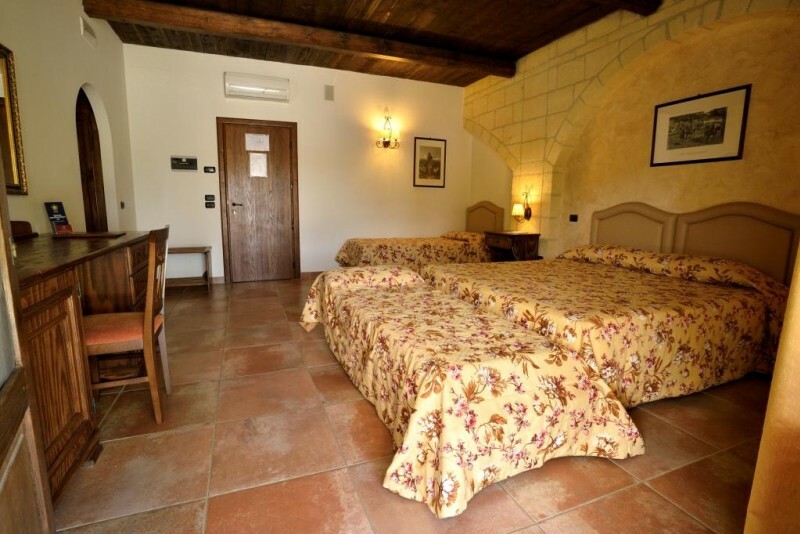 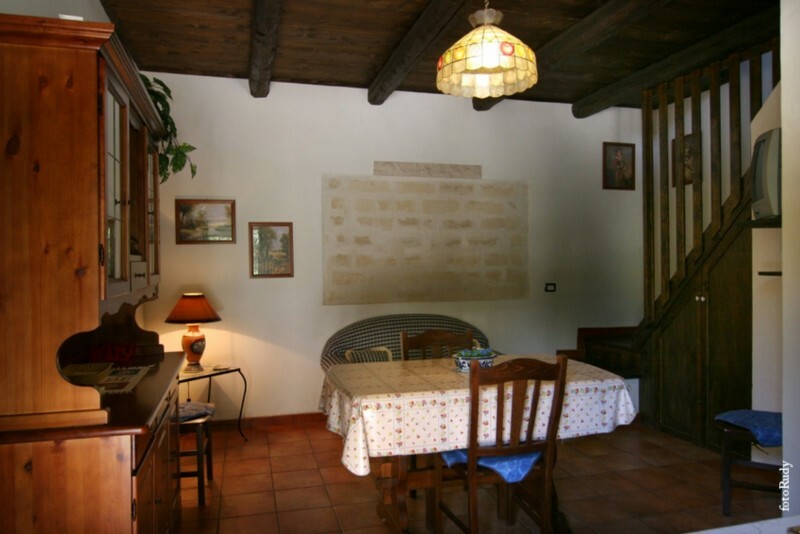 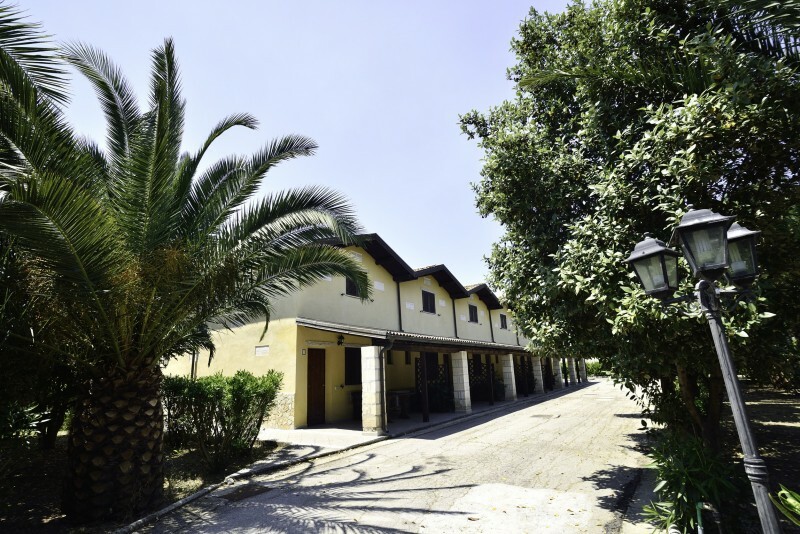 Moreover, Tenuta San Francesco has apartments for 2 and 4 people featuring veranda, fully equipped kitchenette, bathroom and air conditioning. 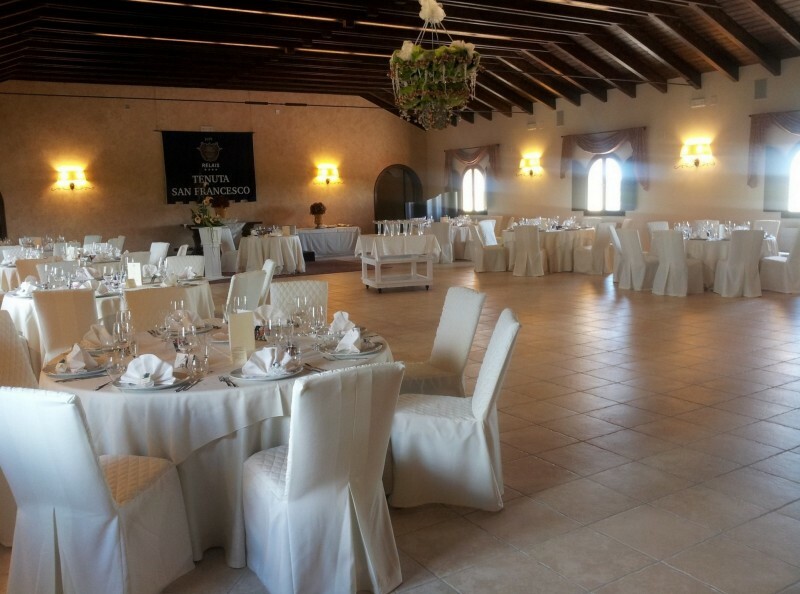 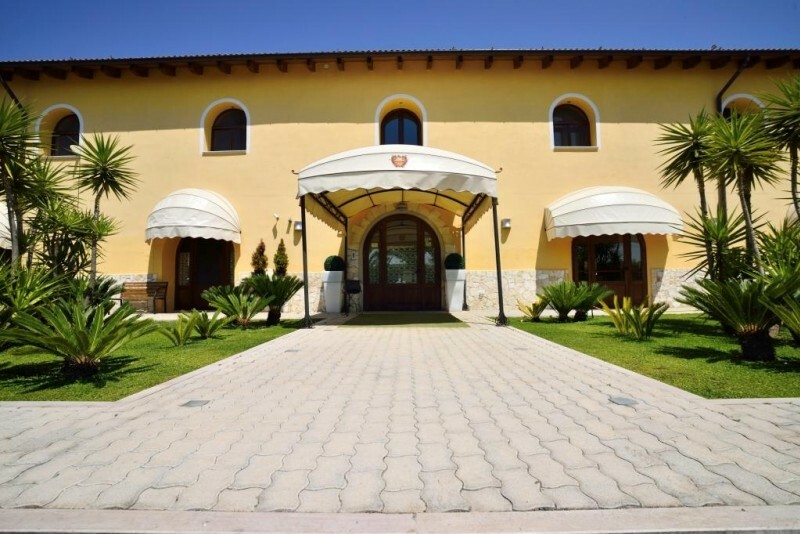 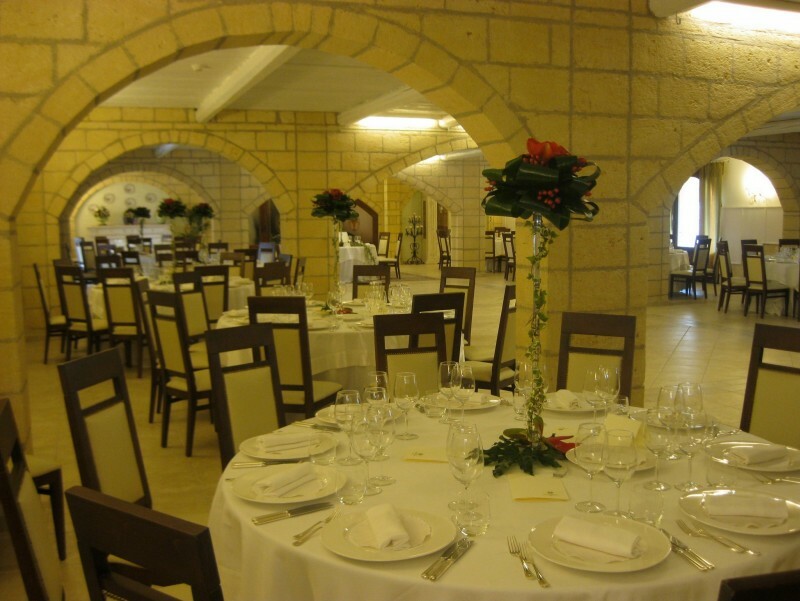 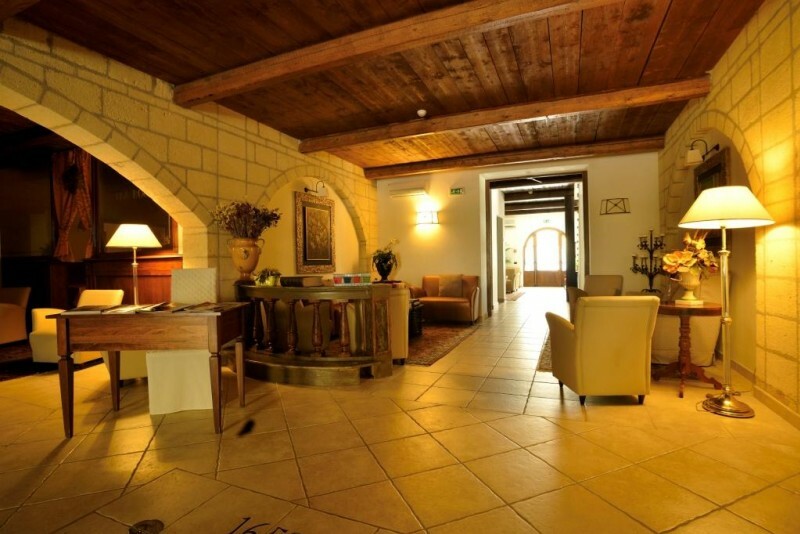 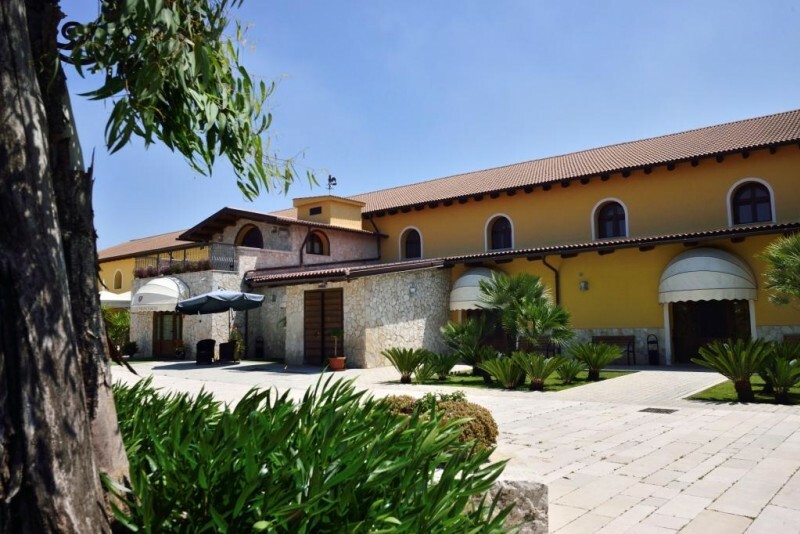 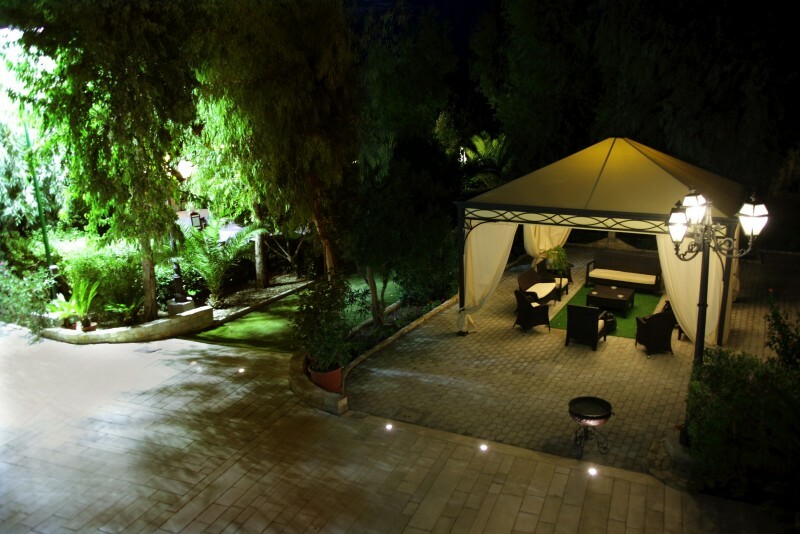 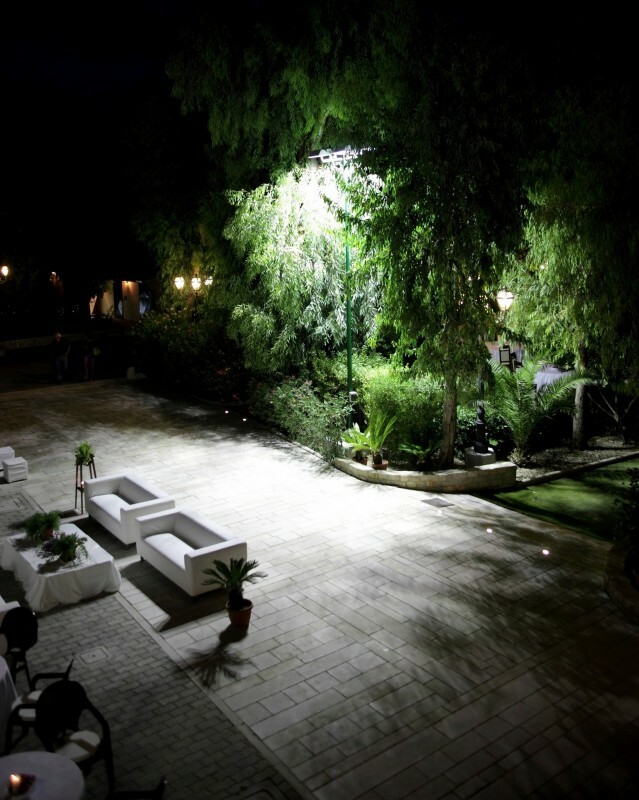 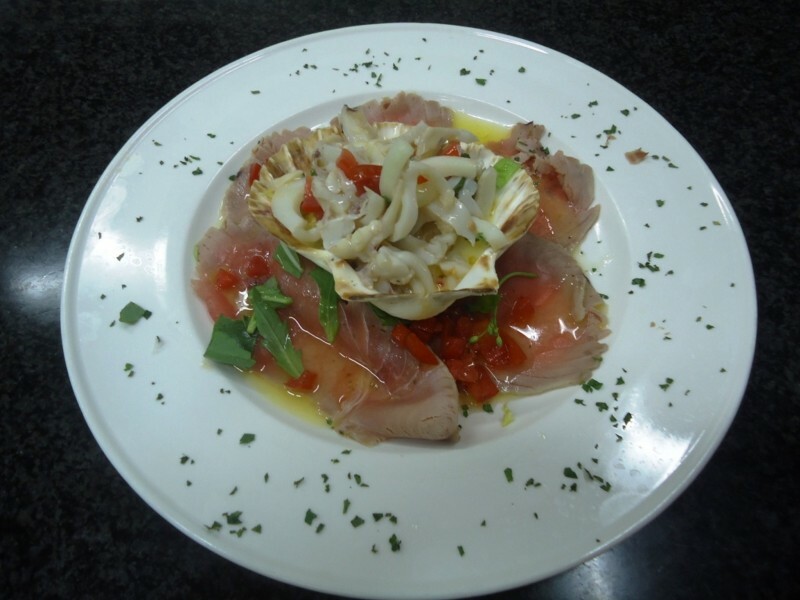 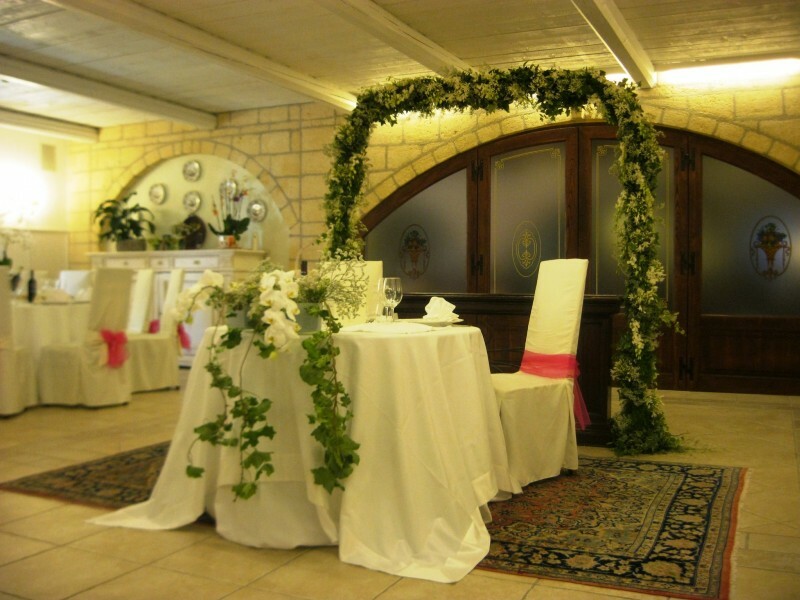 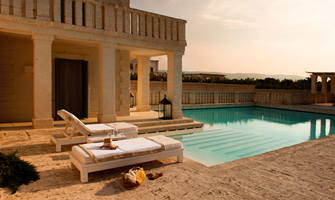 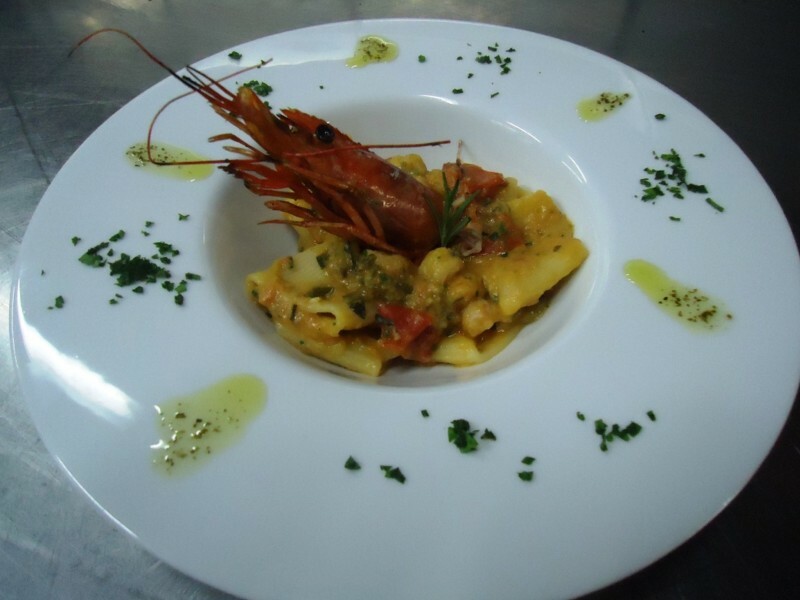 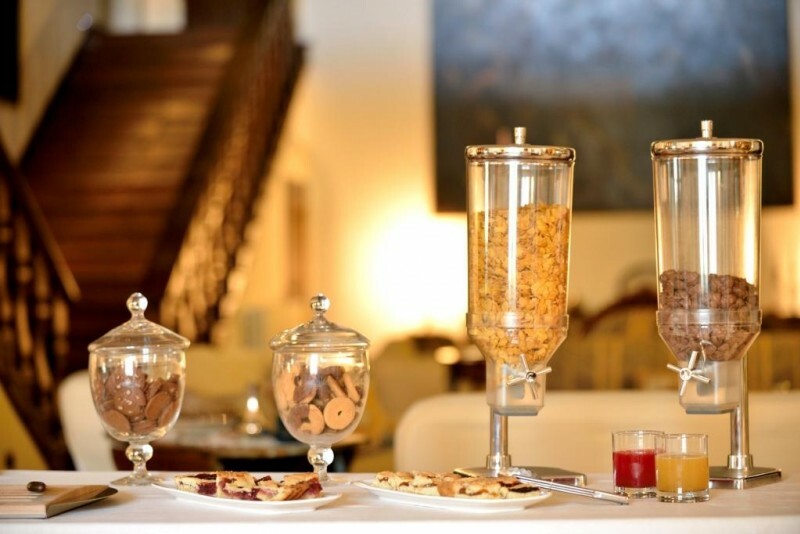 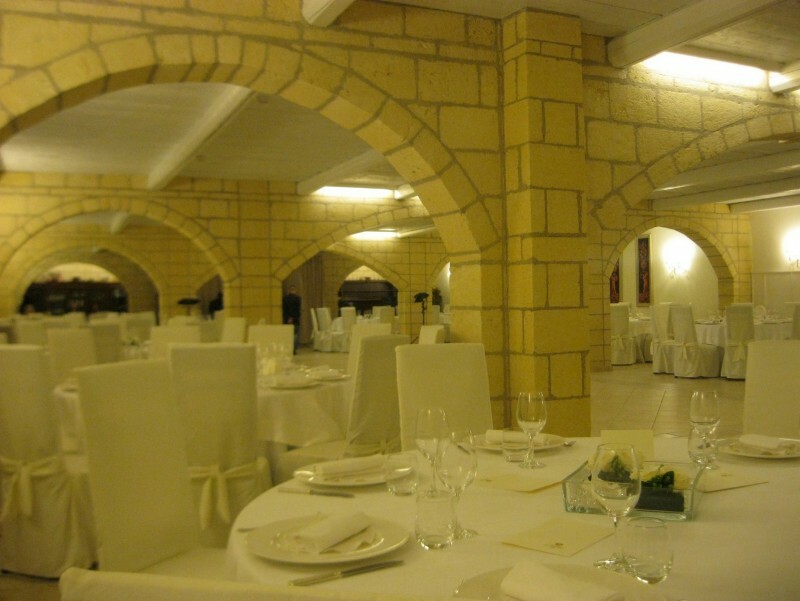 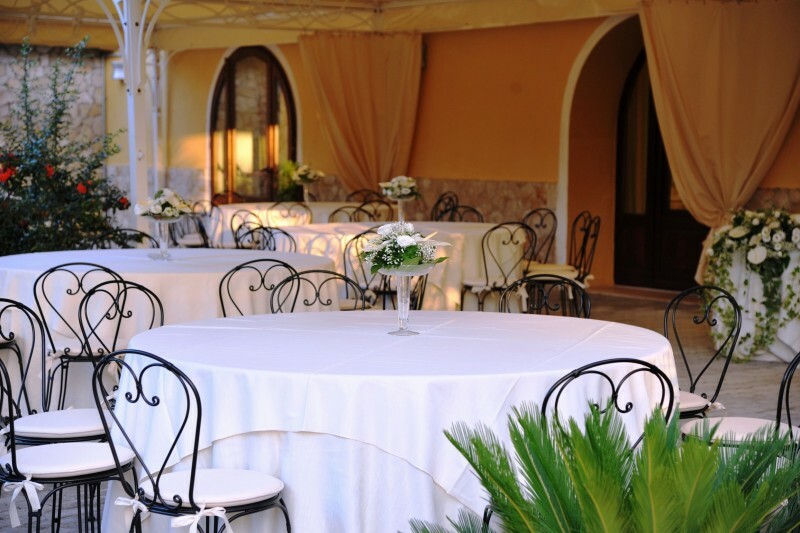 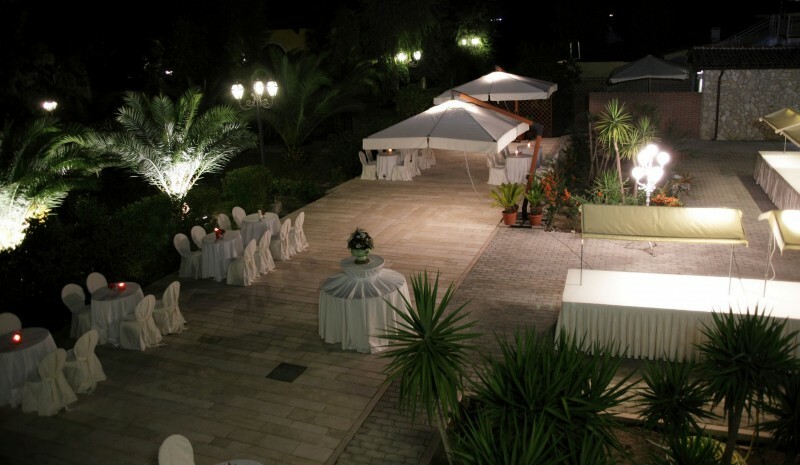 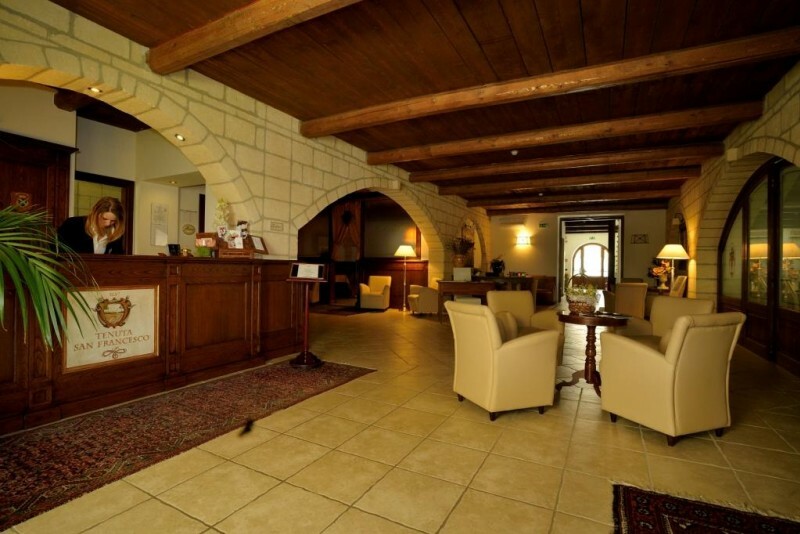 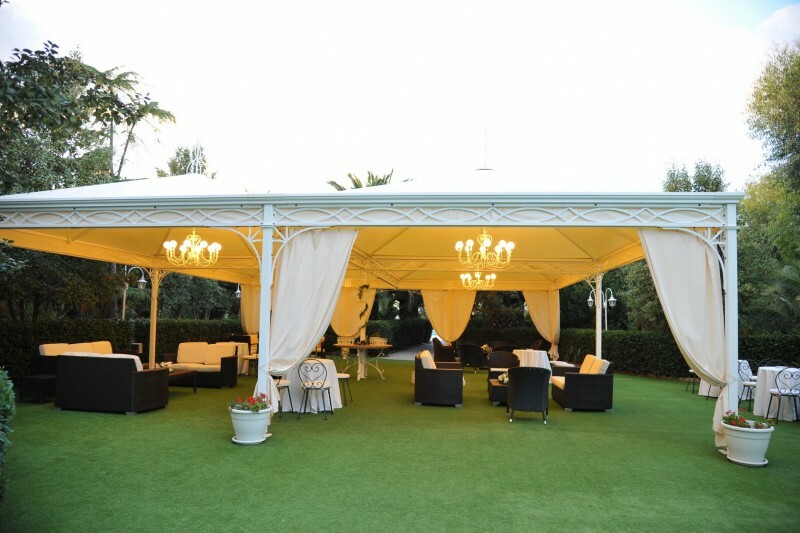 Located among vineyards in the countryside in a strategic position away from the noise and smog of the city, the hotel is just 7 km from the town of Barletta, and connected directly to the main artery of Puglia. 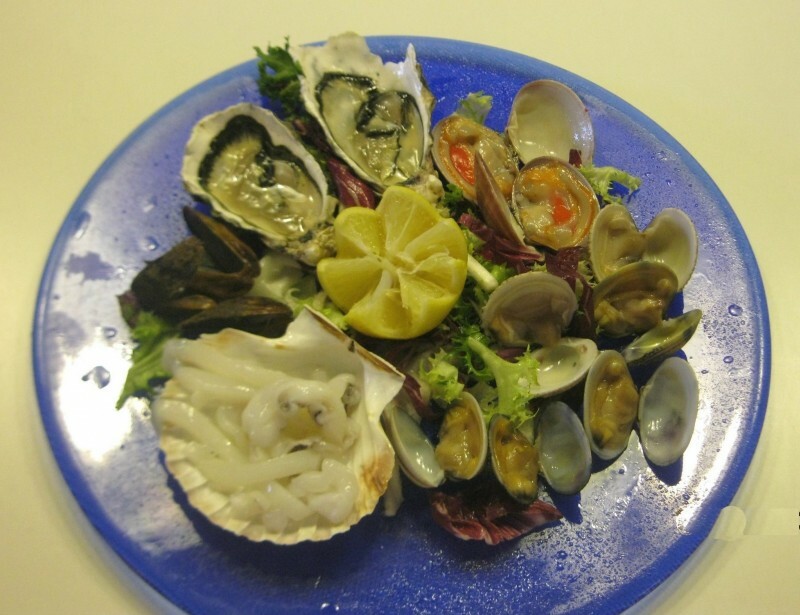 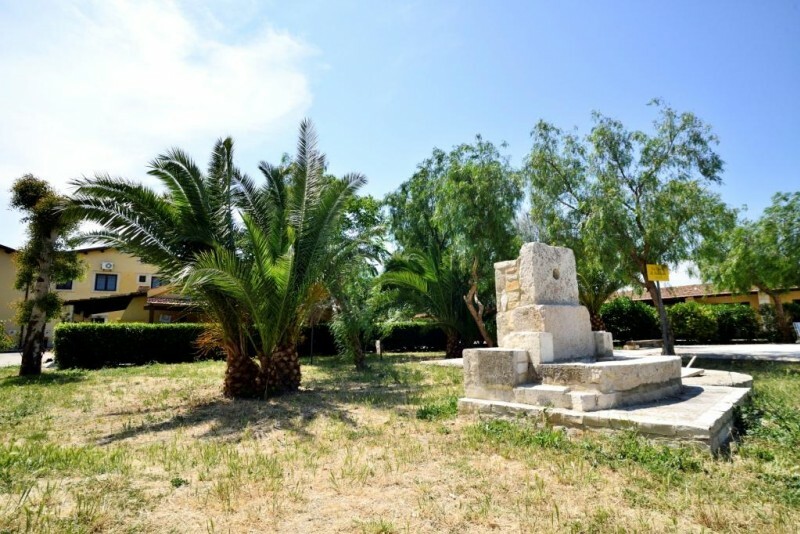 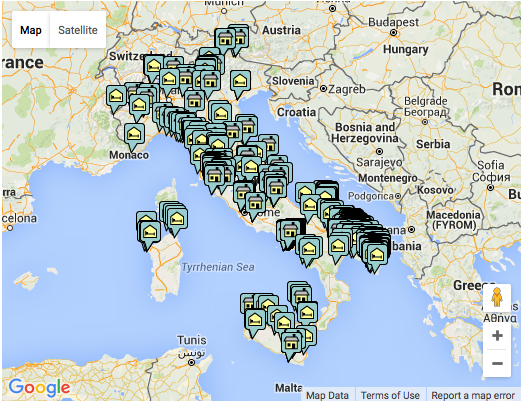 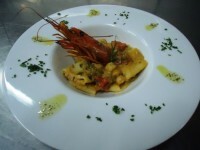 Just 50 km from Bari airport. Hotel shuttle for a fee. 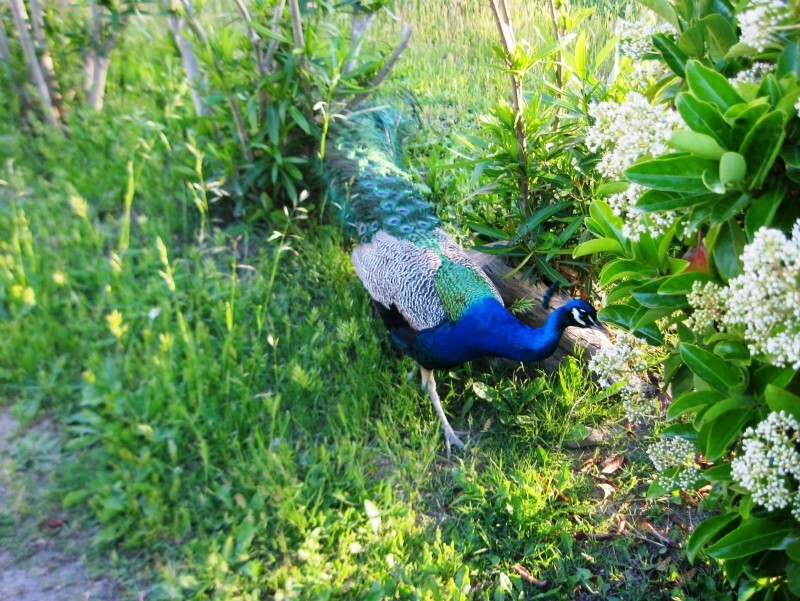 Rental car directly at the airport.